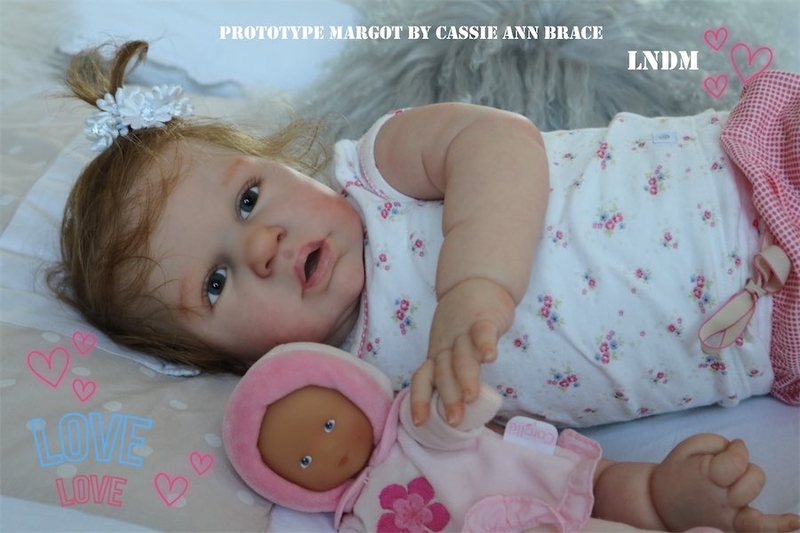 A doll kit for the reborners by Cassie Brace. 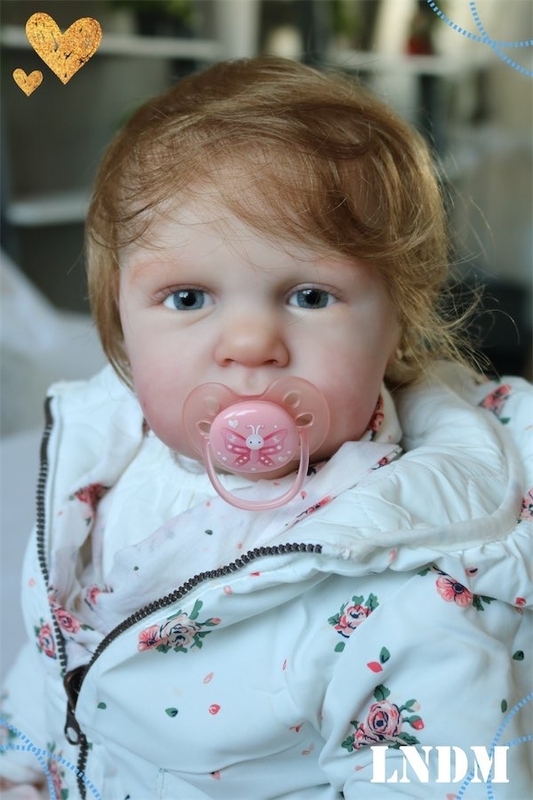 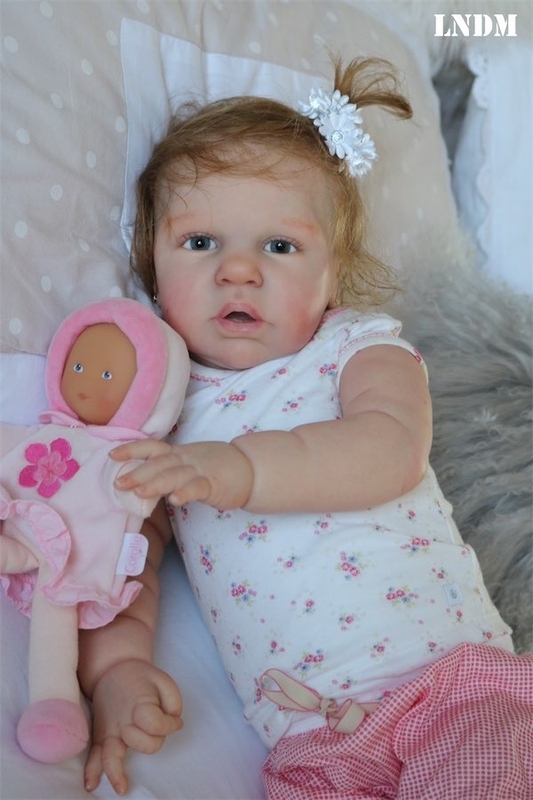 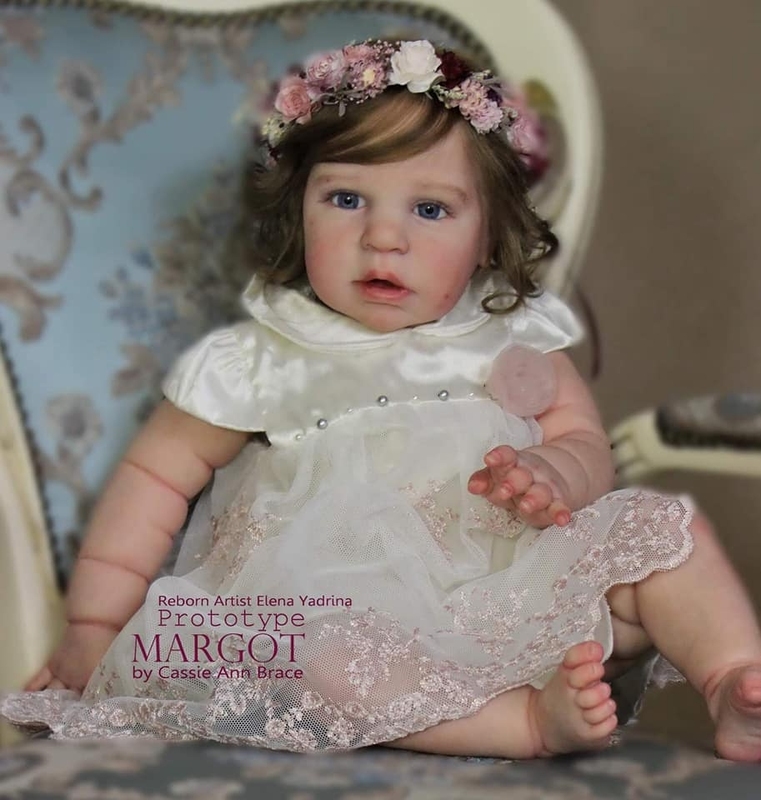 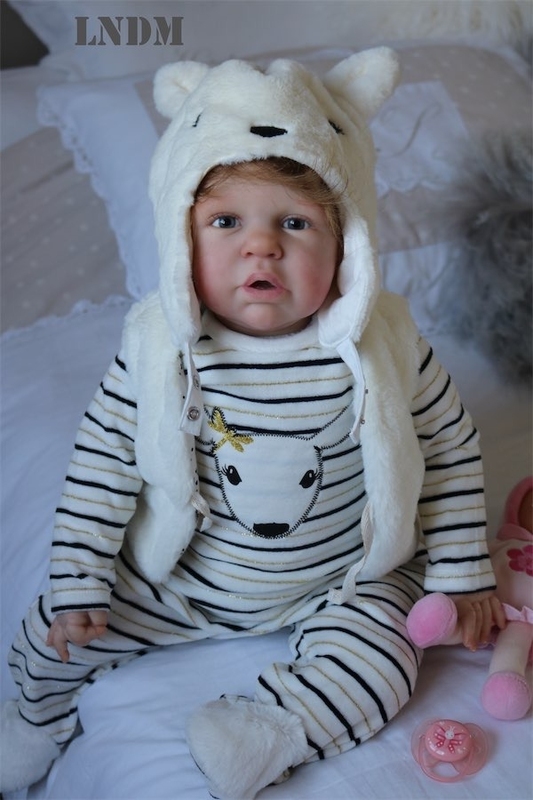 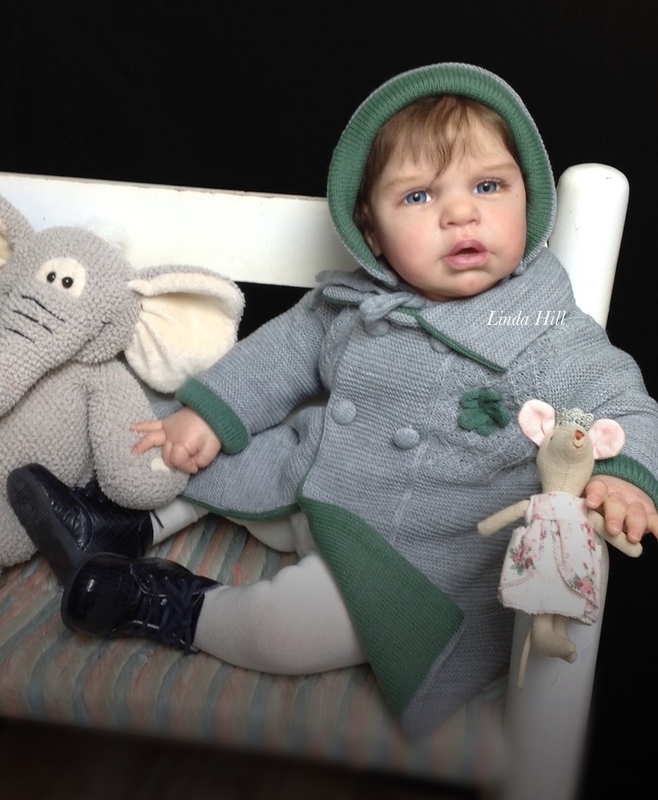 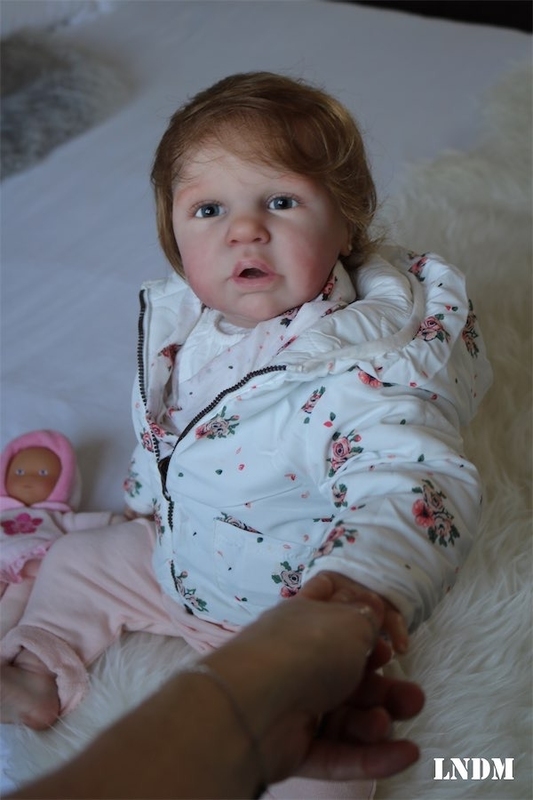 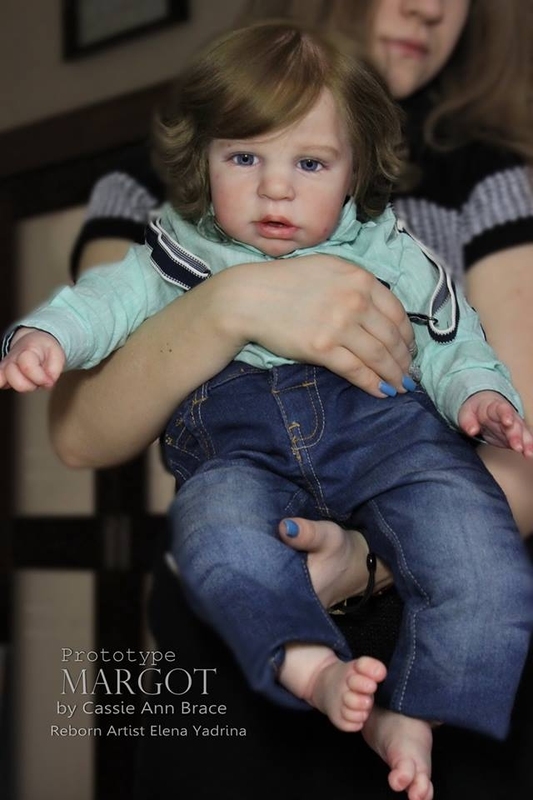 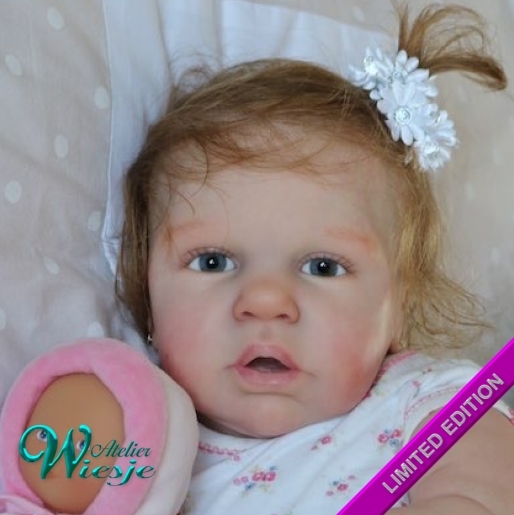 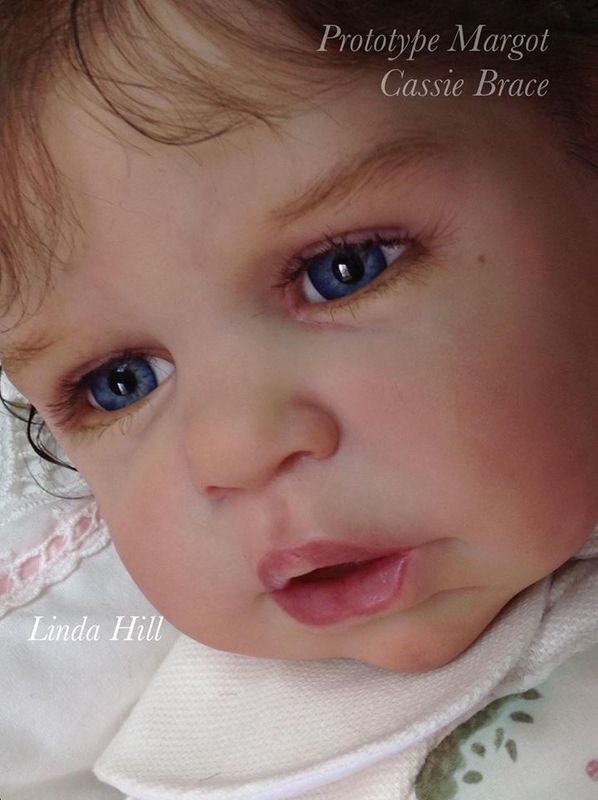 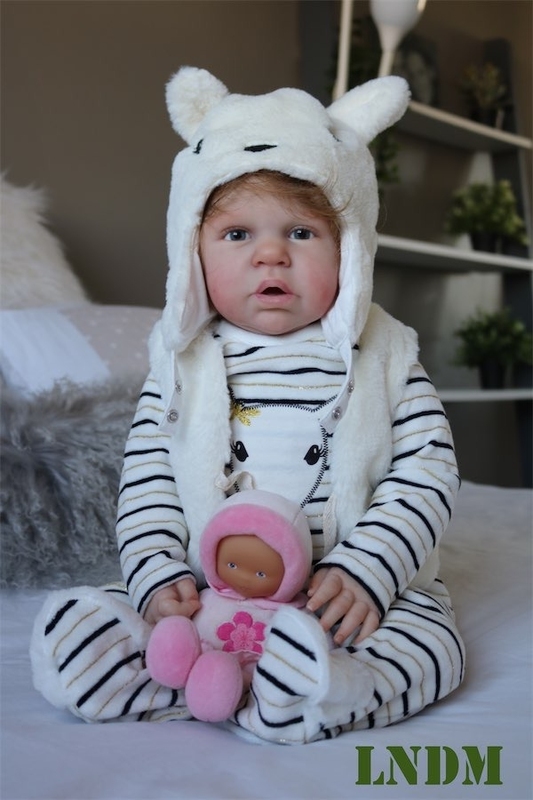 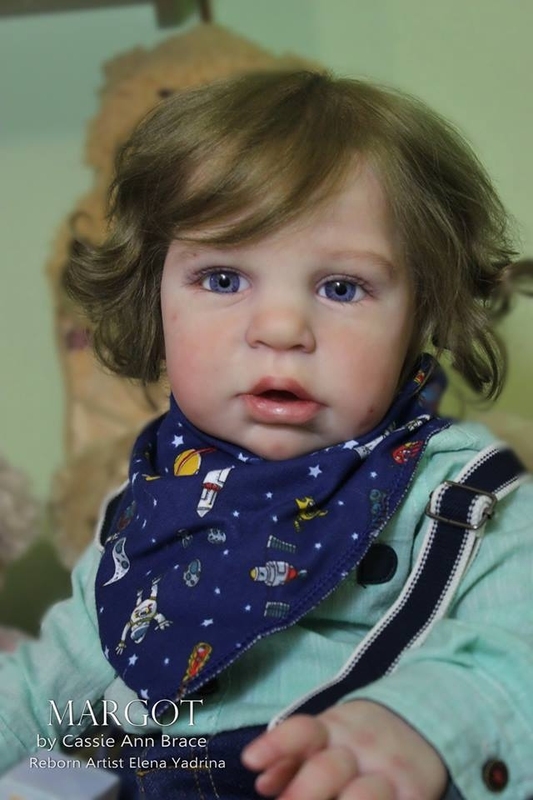 Margot is a 26" adorable 9 months old reborn toddler with full arms and legs. 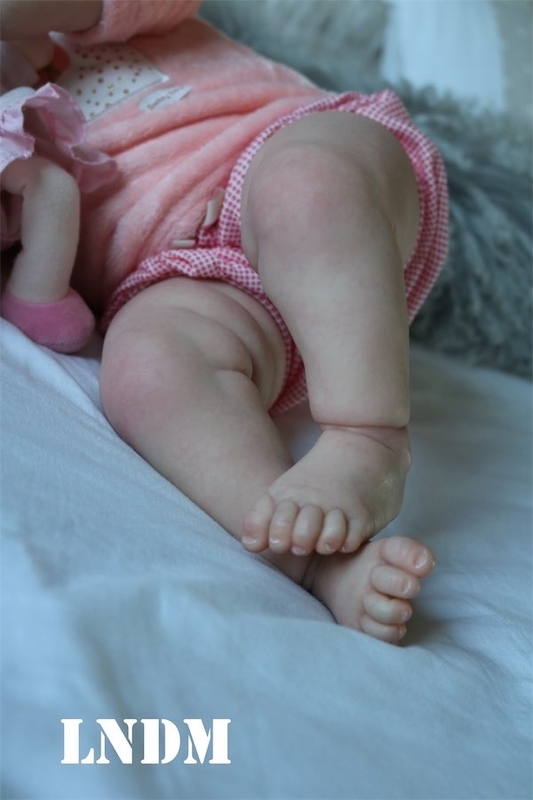 She has the sweetest expression and peaceful facial features and chubby limbs. 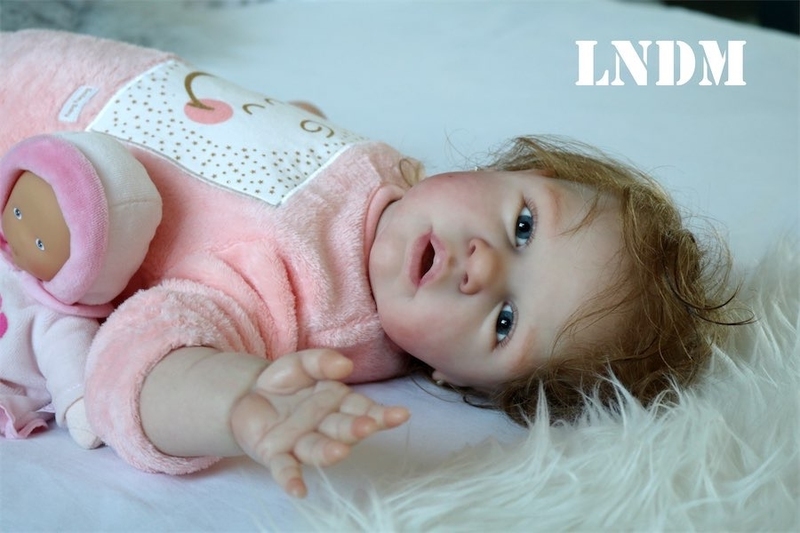 The kit will include head, limbs, non jointed cloth body and numbered certificate.